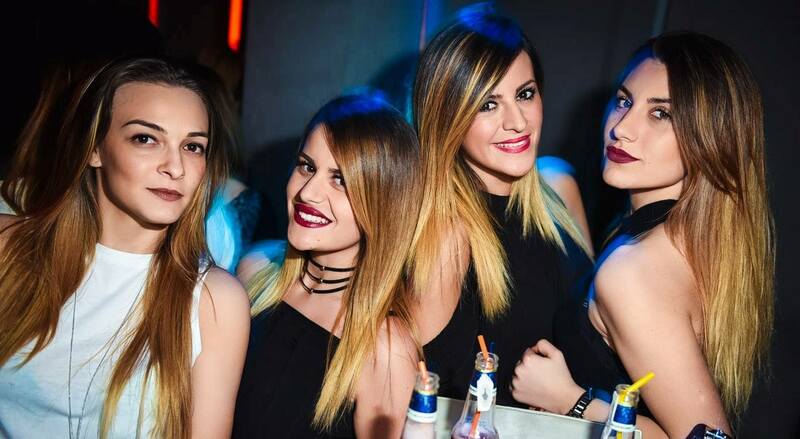 Belgrade nightlife never stops, doesn’t matter is it monday or thursday, is it hot or cold, is it winter or summer. 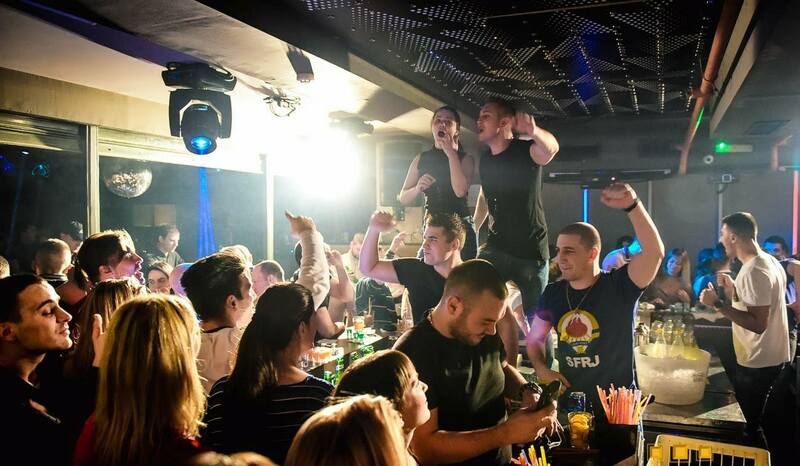 Belgrade folks just love to party, that is all. Every night some other club is working, some other event is popular. On wednesdays, we spend our Midweek at Mr. Stefan Braun. Institution of good fun is located at 9th floor of the building (as we all love to say – Nine floors above the reality) at Nemanjina 4 street. Club is in the heart of the city, so it is really easy to find it. Established 2003., we are enjoying this club more than 13 years in a row. On wednesdays they are throwing “regualar” Girls Are Gonna Get Wild party, but tonight with a twist. 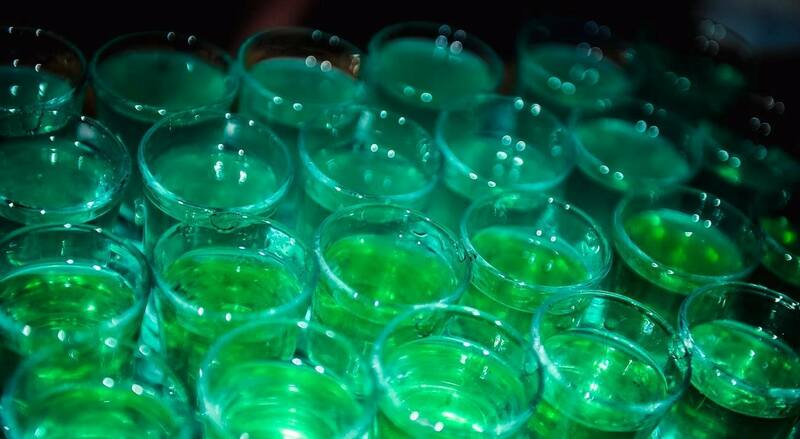 All the ladies are going to have a happy hour – free drinks for girls from 12-01 am. Get on the bar and have fun! Contact us for a free reservation, for all the clubs and restaurants in Belgrade. Drop us an e-mail or just give us a call, SMS, or whatsapp us on +381 62 33 77 00.